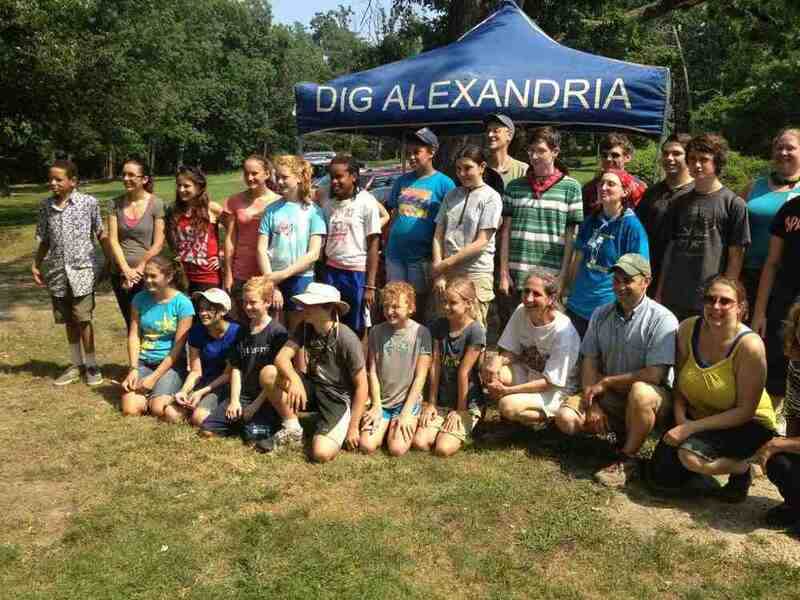 Alexandria Archaeology runs a popular day camp for a week every summer. FOAA sponsors scholarships. School field trips, Scout groups, or families--FOAA volunteers often provide an orientation to archaeology in Alexandria and to the Museum collection.